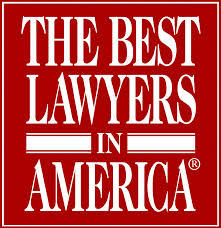 The bankruptcy team of Essex Richards is one of the most sought-after and highly-rankedin North Carolina. Bankruptcy attorney Heather Culp represents individuals and businesses in need of personal dept resolution. 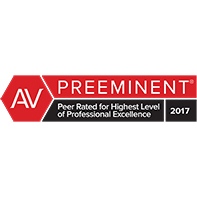 As a bankruptcy attorney, she assists clients in filing for chapter 7 and chapter 11 bankruptcies, and helps them understand the bankruptcy process. 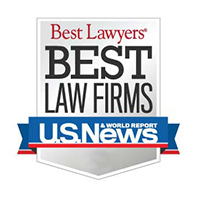 Heather’s bankruptcy work has been recognized by the legal community in numerous publications including Business North Carolina’s Legal Elite, North Carolina Lawyers Weekly Leaders in the Law, and The Best Lawyers in America. 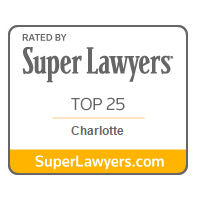 She has received several significant rankings from Thomason Reuters North Carolina Super Lawyers, including: Top 25 Lawyers in Charlotte, Top 50 Women Lawyers in North Carolina, and Top 100 Lawyers in North Carolina.